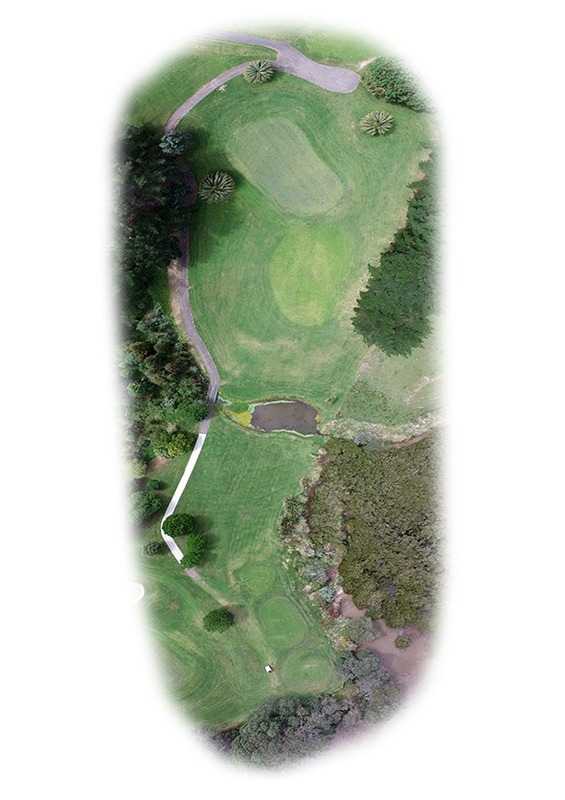 Our longest par 3 with an elevated green. Again wind can make the club selection interesting. The green slopes away on both sides. 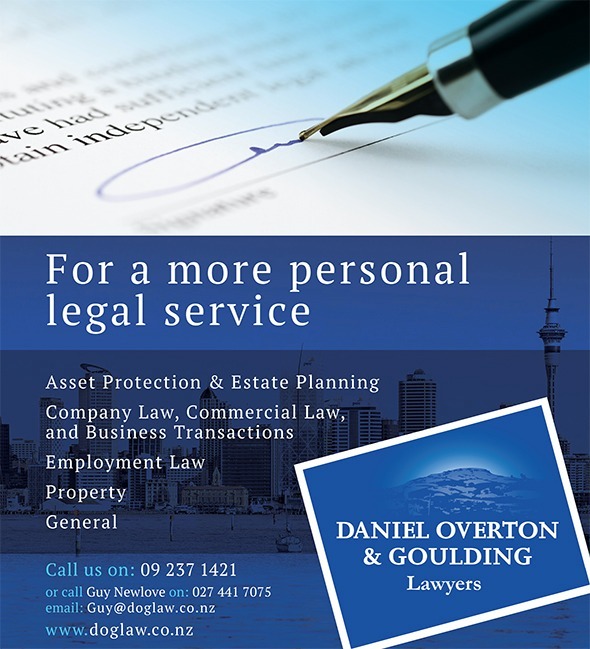 We offer a wide range of legal services and advice to our clients who come to us with a number of different legal issues. In all instances we strive to get our clients the best advice and outcome. Come to our experienced and knowledgeable team about any legal issue and if we cannot find the answer we will be able to get you the right expert who will get you the right advice, and get you the best result. This is a vital part of our client care. Call Guy Newlove on 09 237 1421 or email guy@doglaw.co.nz.